Disclosure: I got this product as part of an advertorial; however, all opinions are my own. You know how I love to freeze things, right? Well one of my favorite tools for freezing portions of just about anything freezable is a silicone muffin pan. So when OvenArt Bakeware sent me a silicone muffin pan to review, I squealed in delight. And knew that I’d give an abnormal review compared to most. 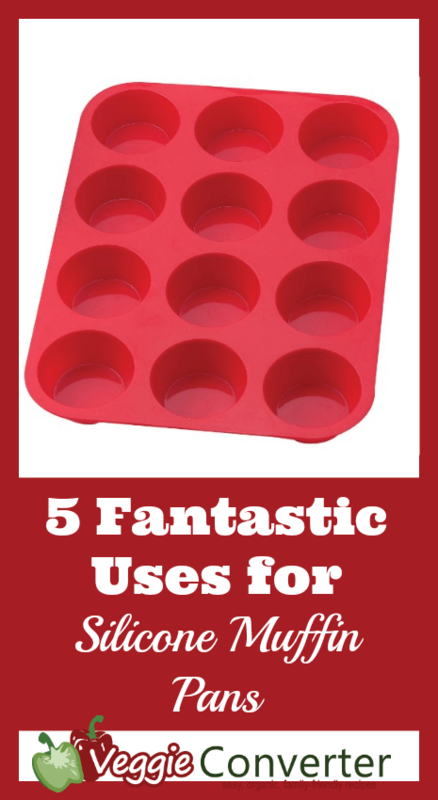 I knew I could make a list of 5 Fantastic Uses for Silicone Muffin Pans. I LOVE, LOVE freezing things in this pan. It’s so incredibly simple. All I need to do is pour my mixture into the muffin wells. Slap that pan on top of a cookie sheet for stability and toss the whole getup in the freezer. When the mixture is completely frozen, I remove it from the freezer and pop all of the little pucks of deliciousness out of the pan. 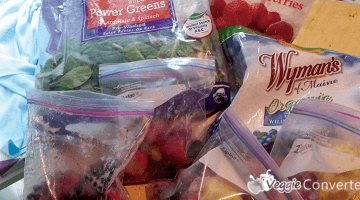 I label a freezer bag and place the 1/4 cup servings of whatever I froze in the bag and return them to the freezer. 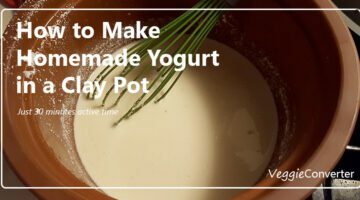 It’s incredibly simple and makes it so convenient when I need 1/4 cup of yogurt, pumpkin puree or even tomato sauce. And, if I want to freeze something like soup, I can just plunk a few pucks in a pan and heat them up on the stove for a quick meal. 1. 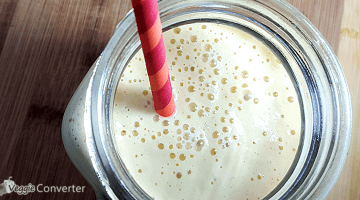 Homemade Yogurt: Say bye-bye to gogurts! I just freeze 1/4 portions of homemade yogurt and when the kids are ready to eat, we toss them in a bowl, warm slightly and chop it into a chunky ice cream-like consistency. 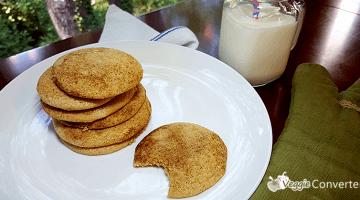 I also use frozen yogurt pucks in recipes, like for a CrockPot Indian recipe that calls for yogurt in the sauce. So convenient! 2. 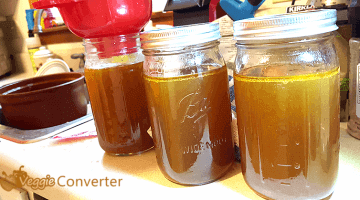 Pumpkin: You don’t have to use that entire can of pumpkin puree all at once! Save it for another loaf of pumpkin bread later! I open up a can, use what I need and save the rest in freezer portions. Or, if you roast your own, you can save the whole lot in freezer portions. 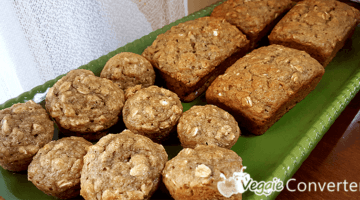 Works great and is so convenient for those random non-fall pumpkin bread craving attacks. 3. Marinara Sauce: I don’t know about you, but whether I buy it or make marinara sauce, we never use it fast enough. So, we use what we need, put a bit more in the refrigerator and freeze the rest in convenient pucks! 4. Applesauce: Whether it’s pure applesauce or some yummy fruit blend like pear-blueberry sauce, we love to make big batches of fruit puree. But if the kids don’t eat it all within a couple of days, we don’t let it go bad. We save the rest in freezer pucks. And, they’re incredible frozen, too! The kids love them as frozen fruit slushies! 5. Soup: We freeze soup leftovers in pucks and get out 2 for kids or 3-4 for adults and warm them up in a pan on the stove. So convenient for those huge batches of CrockPot soups to warm you up on another day so you don’t get sick of them when you first make the soup!